The bugle for the 2019 Lok Sabha elections has been sounded and the political heat is increasing with each passing day. Popular personalities from the world of sports and entertainment have also thrown their hat in the ring. 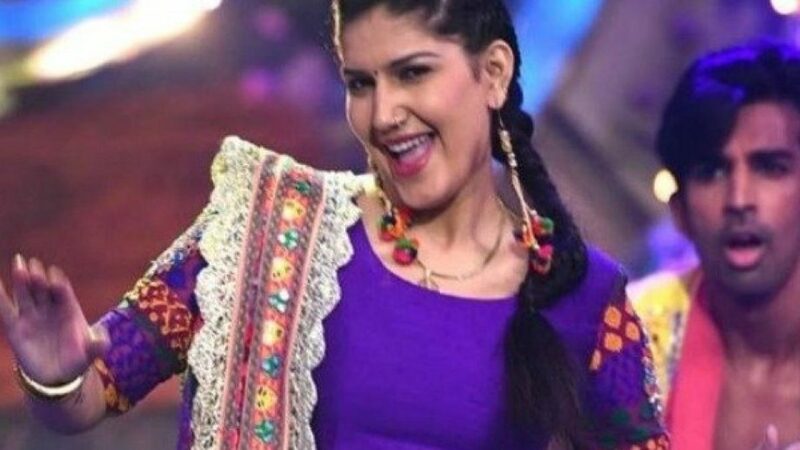 After cricketer Gautam Gambhir joining BJP, now, Bigg Boss 11 contestant Sapna Chaudhary has joined the Congress party. 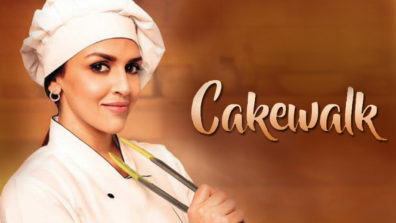 According to initial reports, she will contest against Bharatiya Janata Party’s sitting Member of Parliament Hema Malini. 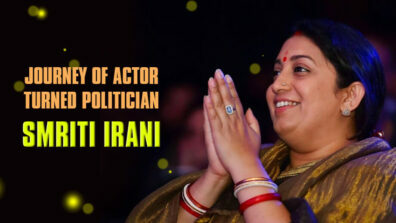 She was inducted into the party at the residence of Uttar Pradesh Congress Committee chief Raj Babbar’s Delhi residence. 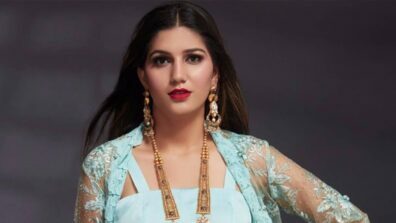 Chaudhary shot to fame through her YouTube channel where she posted videos of her songs and dances. Chaudhary isn’t the first celebrity to enter the Congress party this election season. 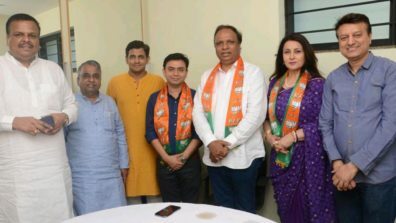 Earlier, television actress Shilpa Shinde, of the Bhabiji Ghar Par Hain show, had joined the Congress party on February 5 in the presence of Maharashtra Congress chief Sanjay Nirupam. 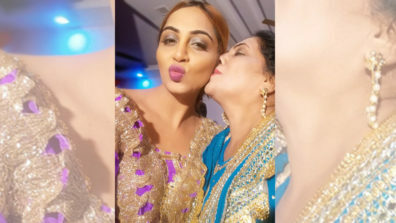 Another Bigg Boss contestant, Arshi Khan, too joined the Congress last month.